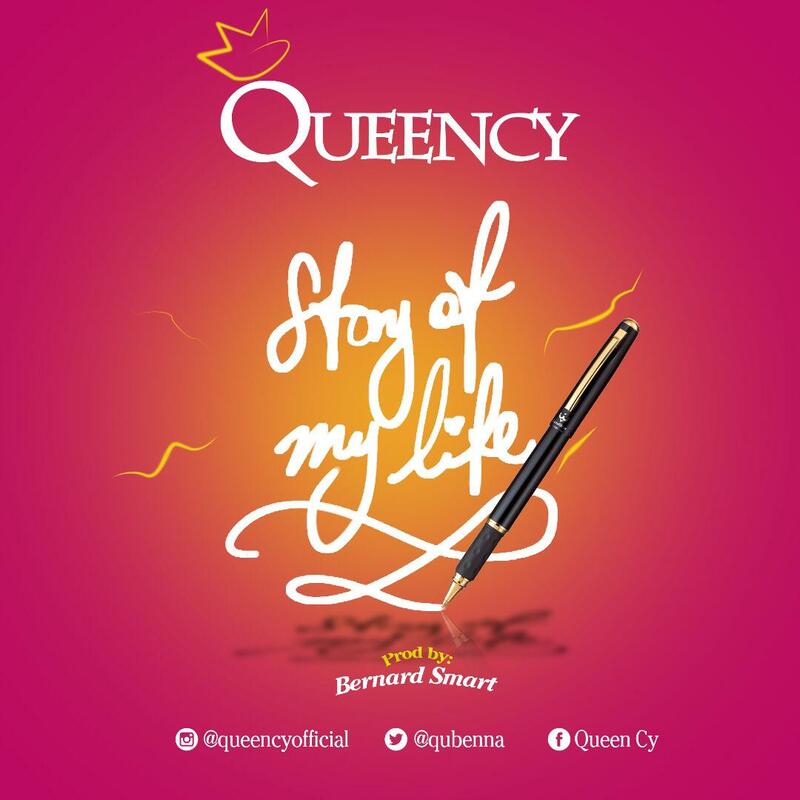 You may want to listen to Queency's fascinating and very dramatic Story Of My Life. The fast rising songstress comes through with a spellbinding number and a rare vibe produced by Bernard Smart. 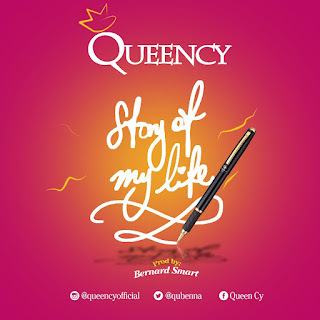 I got Goose bumps already, It's time for you to get yours and hit Queency up on Twitter, Facebook & Instagram.